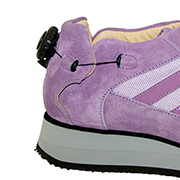 WALK shoes are designed for completely independent use for women who are victims of stroke. AFO, DAFO, Foot drop, KAFO, muscular dystrophy, orthotics, sneakers, special needs, splint, stroke, guardians. 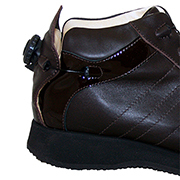 WALK BOOT shoes are designed for completely independent use for women who are victims of stroke. 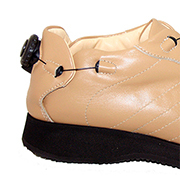 SMART orthopedic footwear is designed for completely independent use by AFO, DAFO, orthoses and splint users. SMART orthopedic footwear is designed for completely independent use by AFO, DAFO, orthoses and splint users.AFO, cerebral palsy, clubfoot, DAFO, Falling Foot, KAFO, muscular dystrophy, orthotics, special needs, bifid spine, splint. 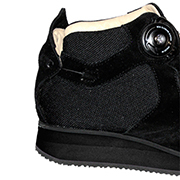 SMART BOOT shoes are designed for completely independent use by AFO, DAFO, orthoses and splint users. 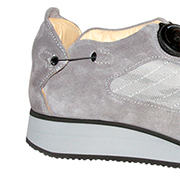 FREE orthopedic footwear is designed for completely independent use by users of AFO, DAFO, orthosis and splint. AFO, cerebral palsy, clubfoot, DAFO, Falling Foot, KAFO, muscular dystrophy, orthoses, sneakers, special needs, bifid spine, splint, braces.